We are huge fan of pets, and we recently watched are caterpillars grow and turn in to butterflies, after they had hatched we released them in to the wild. So when we received an email to say if we wanted to review some Aqua Dragons I knew the kids would be in their element. 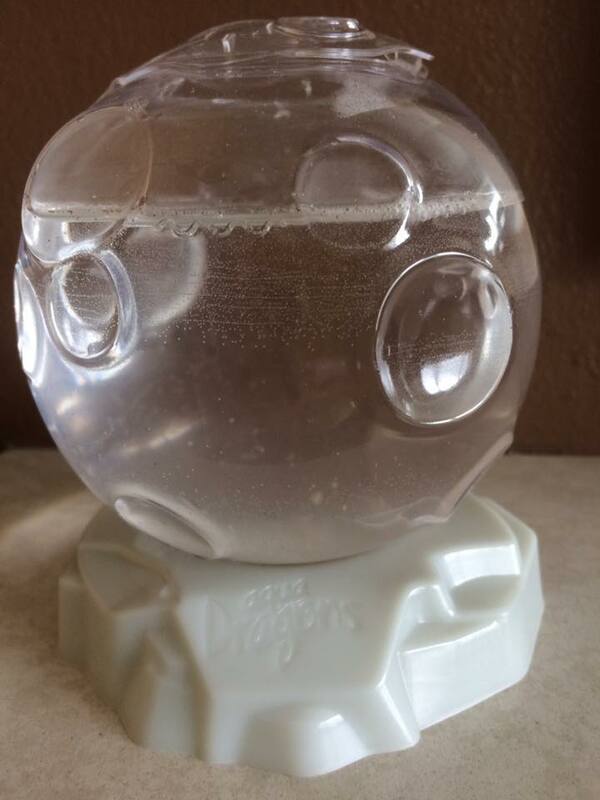 These are special Aqua Dragons as On April 17, 13.8 million Aqua Dragons, or Artemia, eggs were launched into Space from Mequinenza in Aragon, Spain. The total Space flight lasted 3 hours and 32 minutes. 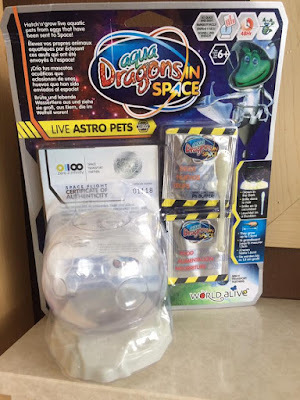 This launch comes on the success of World Alive’s recent Kickstarter campaign to raise $50,000 for the launch, record video footage of the flight and then package these Space eggs into a new range of Aqua Dragons kits known as Aqua Dragons Live Astro Pets. Aqua Dragons are a unique kind of crustacean called Artemia, that have a biological process called Diapause that allows them to hibernate, hatching once in contact with water. You can watch them grow day by day, they start off as tiny little black dits then you can see their tails and them glide though the water. The kids have loved watching them hatch, feeding them and learning about Aqua Dragons. All Live Astro Pets also come with a Certificate of Authenticity for their flight mission. The full line of Aqua Dragons in Space will be available at retail starting this summer. Consumers can pre-order now on the Aqua Dragons website.